NEWARK, New Jersey (WABC) -- A New Jersey police officer is accused of sexually assaulting a 4-year-old girl. Manny Marques, of West Caldwell, was arrested and charged with first degree sexual assault and endangering the welfare of a child. The alleged incident happened September 10. 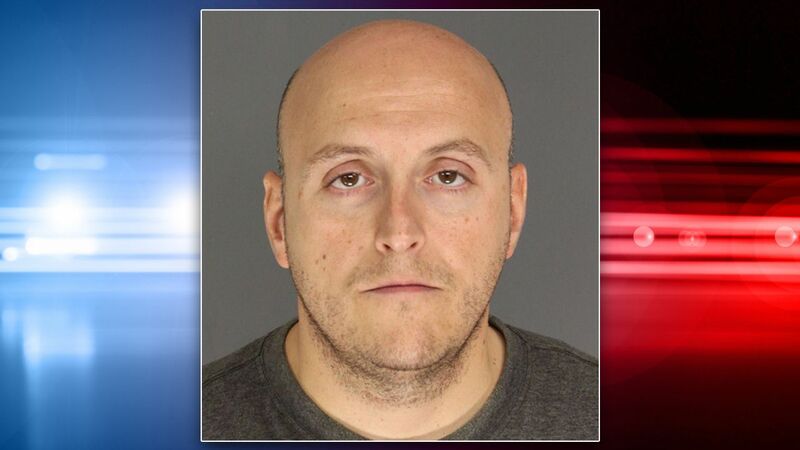 He is being held at the Essex County Correctional Facility on $225,000 bail. Marques is an officer with the Newark Police Department, but the city's public safety director said he was immediately suspended without pay after his arrest. He's a 14-year veteran of the force.